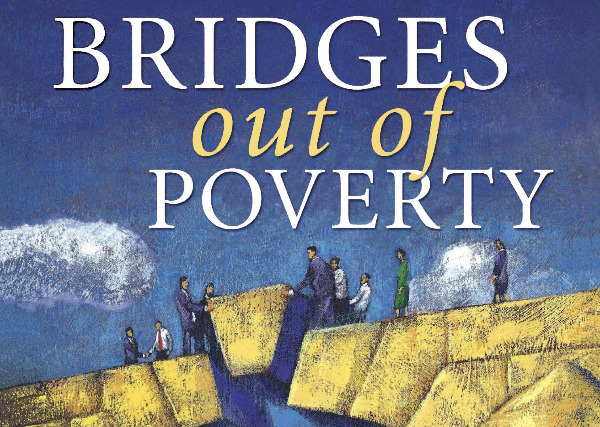 This Bridges Out of Poverty Training Workshop on June 5, 2019 from 8:30am-3:00pm empowers our community to move individuals from poverty to self-sufficiency; reduce social costs related to crime, poor health, and welfare; strengthen educational attainment and job skills; enhance economic development; improve on-the-job productivity; revitalize neighborhoods; and build sustainable communities where everyone can live well. Make plans now to be part of this vital discussion. The workshop will take place at OBHAW, 125 Wellness Way in Hot Springs. For more information, email sculbreth@ccmchs.com or call 501-318-1153.